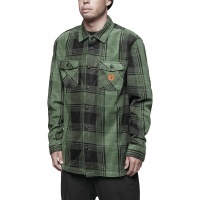 Everything you desire in a snowboard shell jacket only in a hoody that does it all! 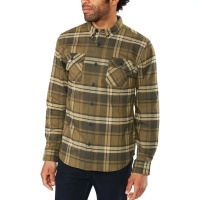 Stay dry in the hardest of conditions without going nuts on the insulation! 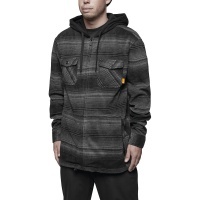 Look good and stay dry with this Dwr Coated hoodie from Analog. The Crux is a Favourite here at ATB, being affordable and works great either in the park or dome. 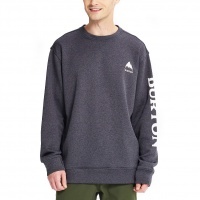 The absolute best in base layering for staying warm on the mountain. 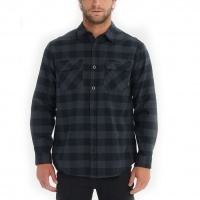 The Reid Tech Flannel Shirt is exactly what you need to stay warm and fashionable on the go! 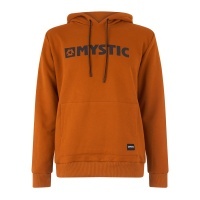 The Brand Hood Sweatshirt from Mystic is classic design and quality build with a really cool golden brown colour. 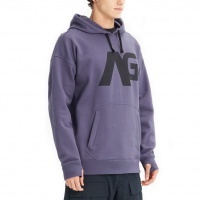 Stand out from the crowd with the Brand Hoodie. 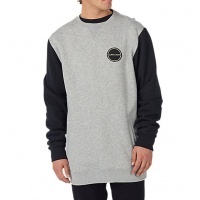 The Mystic Cape Fear Sweat is just what you need to keep the Summer evening chill away. Now featuring the new MSTC graphic! Super soft and simple design. 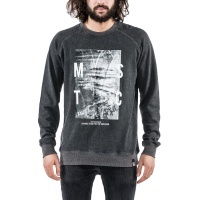 The Mystic Carving Sweat is ideal trips to the beach yet stylish enough to last through to the bar after a long session on the water! 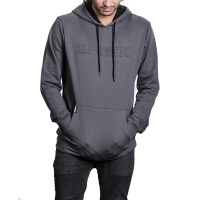 With Mystics all new 2015 range comes the Fresh Sweat 3.0! 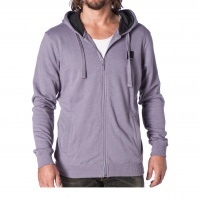 A great zip fronted hoody that's perfect for those evenings in the summer.